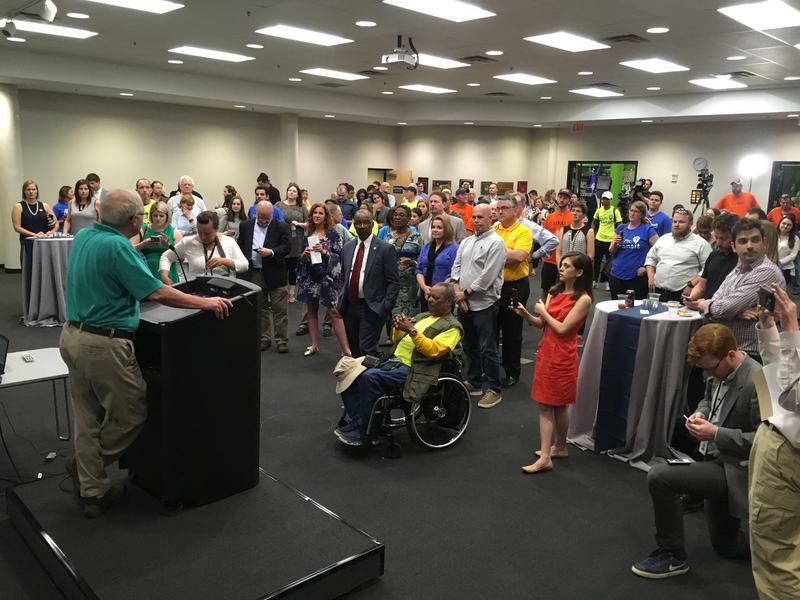 Nashville Area Chamber of Commerce president Ralph Schulz delivers the concession speech to supporters of the transit plan gathered Tuesday night at Adventure Science Center. Their message was clearly against this set of transit projects. Among the reasons: the tax increases were too great, the plan didn't reach all the right areas, and some worried about the disruption of carrying out such a large civic project. Jeff obafemi carr, who represented referendum opponents, also called out what he saw as a gap between neighborhoods and downtown leadership, saying some people felt left out of the plan. But he said Nashvillians' emphatic rejection of the plan does not mean his side can stop working. "We pledge to stay active in this debate and we pledge to be part of a constructive conversation that advances the city, moves us forward, and puts us in a place where we solve the issue that Nashville wanted solved: and that's traffic congestion." Meanwhile, supporters of the proposal said they're not going to give up on transit. Mayor David Briley, in a statement, said residents agree something must be done and that he’ll start work, immediately, on developing a new plan. "My responsibility as Mayor is to get back to the drawing board and find the common ground to develop consensus on a new way forward. Our transportation problems are not going away; in fact, we know they’re only going to get more challenging as we continue to grow." Despite spending well over $2 million to try to pass Nashville’s mass transit plan, the large coalition of business and university backers ultimately could not convince voters of the merits of light rail and rapid buses. 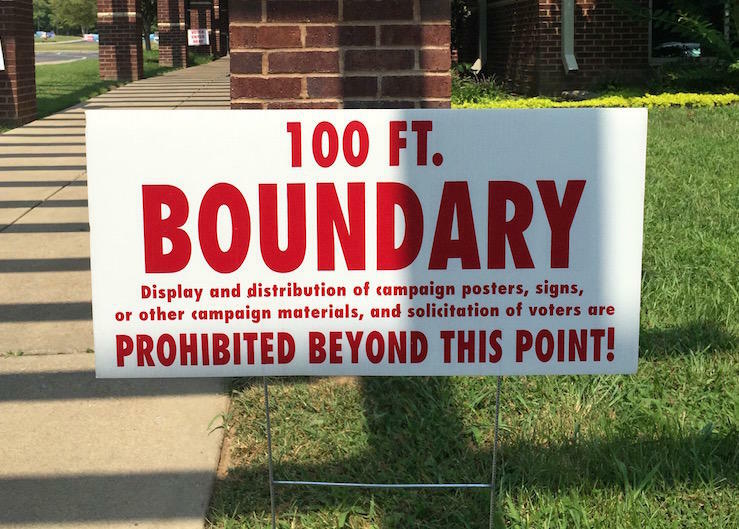 Ralph Schulz, president of the Nashville Area Chamber of Commerce, which led the effort, said he spent Election Day going door to door and heard the concerns of voters. "You know, I got the sense that people want a solution," he said, "but they had a lot of different reasons that they didn’t necessarily see this as the solution." The unsuccessful pro-transit group had tapped about a thousand volunteers — and sent tens of thousands of calls and text messages to voters. Even opponents have said the city should do something to ease congestion or provide alternative ways to get around. Constance Yarbough, of North Nashville, says she could get behind another plan. "Let me just say, we do need some type of transit, but we need to really think it out so it really benefits the majority of the people that really use it." Yet for transit supporters, like TSU student Jenesha Harris, it’s unclear what would come next. "Hopefully the next mayor, whoever is elected, will come up with a new idea," she said. "Hopefully..."
Political observers have estimated that it could take four years, or more, for Metro to bring forward another comparable transit plan. Yet some officials say that the years of public meetings that informed the failed plan may not need to be completely duplicated, which could shorten the turnaround. Meribah Knight and Blake Farmer contributed to this report. 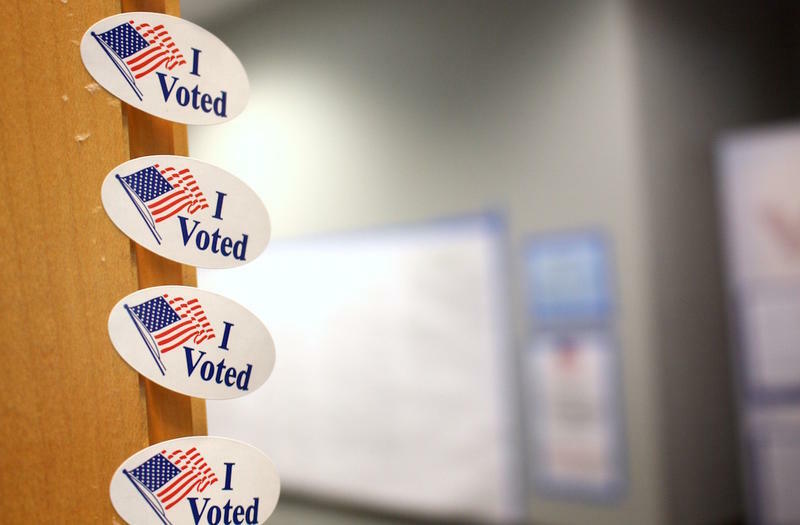 The decision to move Nashville's election to May 24 is sending the county's election commission into a frenzy. What usually takes months to plan will now happen in less than six weeks.